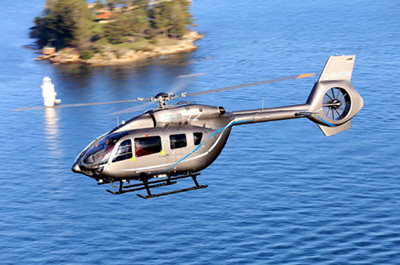 New Zealand VIP and charter operator Advanced Flight has become launch customer for the Airbus ACH145 helicopter – the private and business aviation version of the new H145 announced at Heli-Expo. 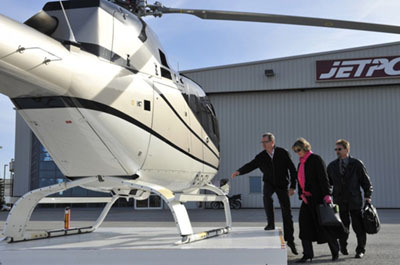 The aircraft is the latest model in the portfolio of Airbus Corporate Helicopters, the premium brand of Airbus Helicopters, providing a tailored offering to meet the demanding expectations of the corporate and VIP markets and itself newly launched in the Australia, New Zealand and Pacific region. 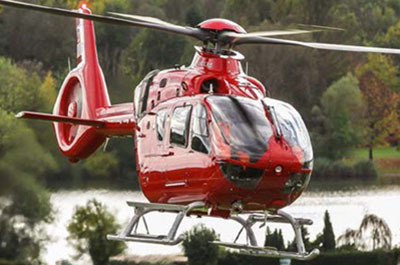 Airbus unveiled at Heli-Expo the new version of the best-selling H145 light twin-engine helicopter which features an innovative five-bladed rotor, increasing the useful load of the helicopter by 150 kg while delivering new levels of comfort, simplicity and connectivity. 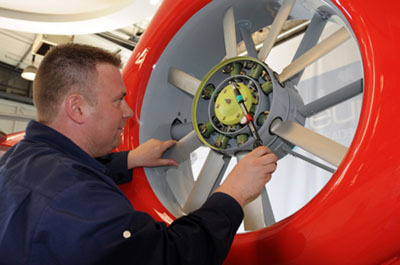 The new rotor brings a significant increase in overall performance, with a maximum take-off weight raised to 3,800 kg and a useful load now equivalent to the aircraft’s empty weight. 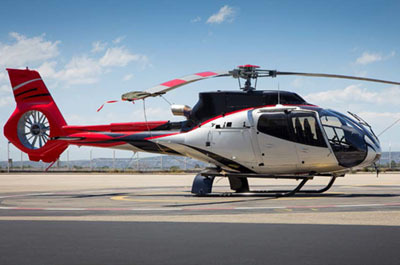 The simplicity of the new bearingless main rotor design will also ease maintenance operations and improve ride comfort for passengers and crew, while the reduced rotor diameter will allow the H145 to operate in even more confined areas. 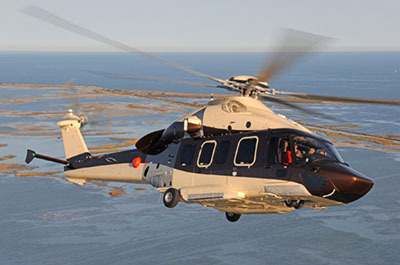 Advanced Flight has a relationship with Airbus stretching back nearly 20 years and currently operates 1 x H125, 5 x H130 & 1 x H145 on operations throughout New Zealand from its Auckland base. 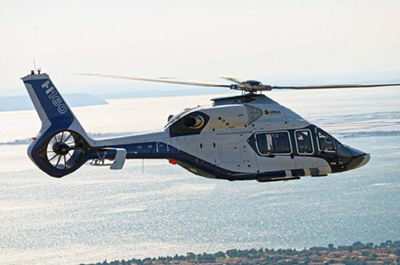 The new aircraft, which will feature a bespoke interior from ACH’s line of premium configurations, will be delivered in mid-2020.